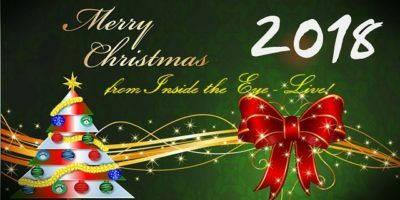 Season's Greetings from Inside the Eye – Live! 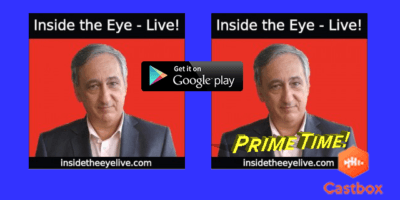 | Inside the Eye - Live! Season’s Greetings from Inside the Eye – Live! 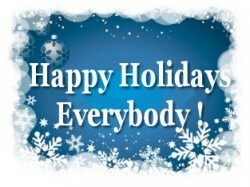 From all of us at Inside the Eye – Live!, a warm and happy “Season’s Greetings” to all of you. 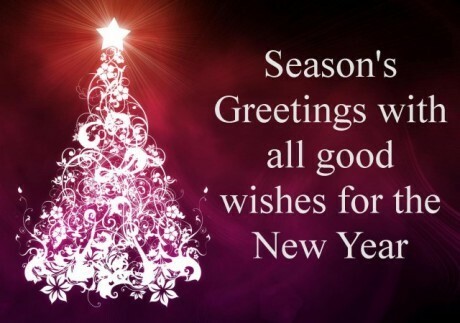 Thank you for making 2014 a highly fulfilling and rewarding year and wishing you all the best for a bright, healthy, successful, and rewarding 2015! 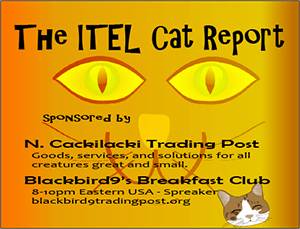 We are looking forward to providing another year of entertaining current news and media analysis that has made Inside the Eye – Live! truly Intelligent Media for the Politically Aware!